Evan Gattis who has been nicknamed “The White Bear” is an American baseball player who plays in the Major Baseball League (MLB) for the Houston Astros as designated hitter/ catcher. He was drafted to the league in 2013 and soon afterward he made his debut. He still remains as a very important player in the MLB so far. Here is all to know about him. The MLB star was born James Evan Gattis on August 18, 1986, in Dallas, Texas. He was also raised in Farmers Branch, Texas and by the age of six, he started playing basketball. When he was only 8, his parents suffered a divorce which saw him moving to Forney. While he did not process the implication of the whole thing at the time, it would go on to change his life. He had his high school education from R. L. Turner High School, Forney High School, as well as the Bishop Lynch High School where he played under different coaches. By the time he was in high school, Evan Gattis was already a great player for the future and he was already playing with the Dallas Tigers which was a traveling team. While he was projected to be selected in the draft of 2004 in no later than the 8th round, he was not drafted. After he was unable to make the draft, he landed scholarships to attend Texas A&M University and Rice University. And even though he chose the former, he had developed a drug problem with marijuana and alcohol in high school. He was taken to a drug rehabilitation facility by his mother where he spent the next 30 days as an inpatient and from there, he moved to Prescott, Arizona where he continued his therapy as an outpatient. When he returned, Gattis got a call from the team coach of Seminole State College where he would play for only a half season before calling it quits following a knee injury and all he had been through. He would go on to handle different odd jobs and then suffer serious depression. He would later meet a spiritual consultant and then work his way back to recovery and baseball. He returned to baseball in 2010 and got a place with the Texas–Permian Basin Falcons team. Gattis made a good showing and he again entered the MLB draft in 2010 but was this time around selected by the Atlanta Braves in the 23rd round. He played for some time in the minor league where he achieved a lot before making his MLB debut in 2013 for the Atlanta Braves. He continued playing for the team until 2015 when he was traded to the Houston Astros. In 2017, he won the World Series with the Astros. Gattis has come a very long way since 2013 when he made the MLB debut. At the time, he was paid $479,289 which increased to over $520,000 in 2014. He earned over $526,000 in 2015, and then in 2016, his annual income rose to over $3 million. Today, his annual salary is put at $6.7 million. 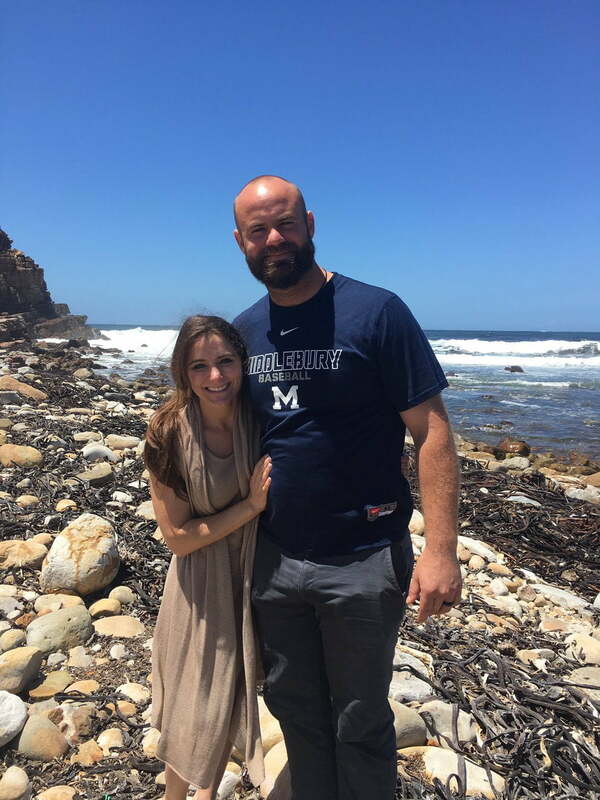 Who is Evan Gattis’ Wife? Evan Gattis is a married man. The White Bear got married to Kimberly Waters in 2017 in West Palm Beach, Fla. Although it is not known how the Astros man and his wife met, it is known that they have spent a rather long time together before deciding to tie the knot. Even though Kimberly maintains a private life, there are somethings known about her. She was born on December 23, 1986, as Kimber Ann and graduated from Texas Women’s University in 2011. Looking at all he has been through, there is no doubt that Evan is a giant man at heart. Physically, he also has a giant build standing at a massive 6 feet 4 inches height and having a body weight of 253 lb. His nickname, The White Bear or “El Oso Blanco” was given to him when he was playing in the minor league for the Venezuelan Winter League. He came by the name thanks to his raw power. He has a stepbrother, Drew Kendrick who was also played college baseball. Evan worked as a janitor, ski lift operator, and he flipped pizzas before making it as a professional baseball player.